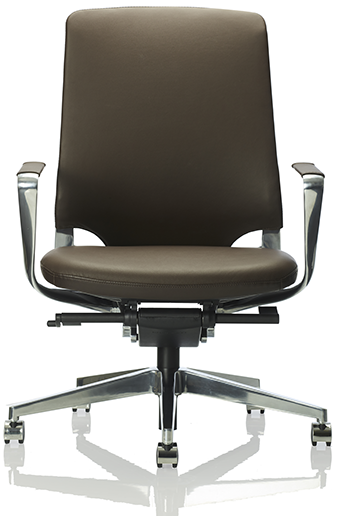 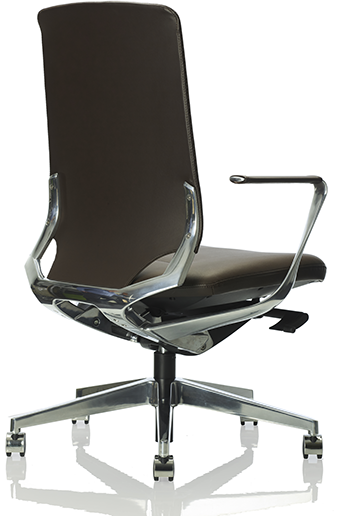 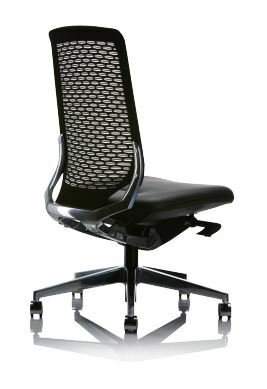 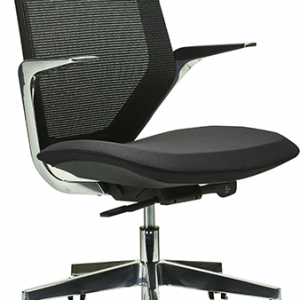 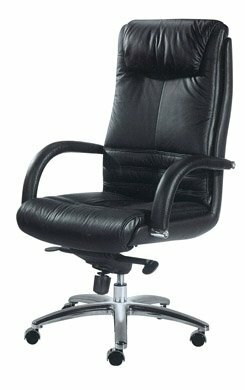 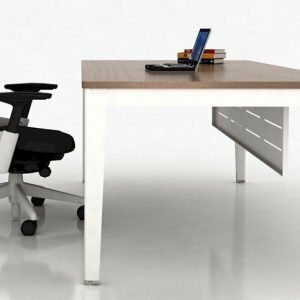 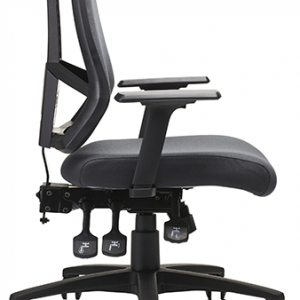 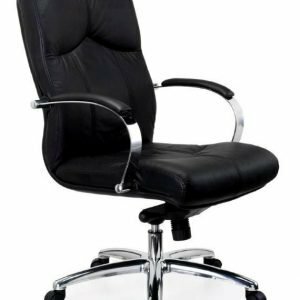 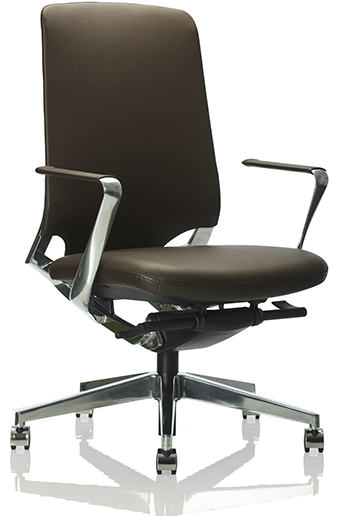 The Rhythm™ Executive chair inspires us to reach our full potential and keep driving workplace success. 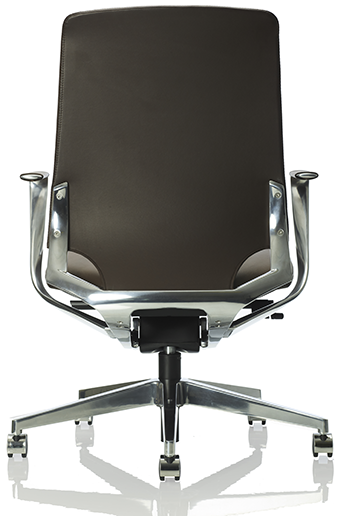 The fluid lines of aluminium curve rhythmically, revealing a refined silhouette. 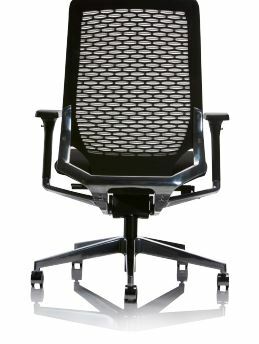 Designed to support and inspire provocative business thinking, the Rhythm™ is a strategic operator’s or meeting space chair. 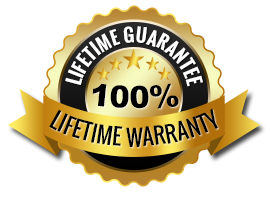 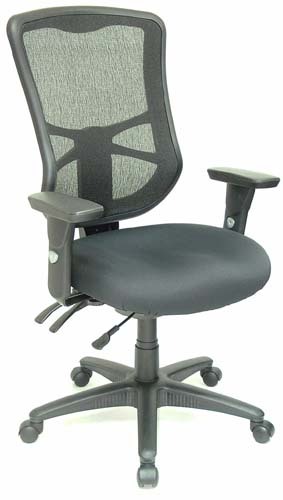 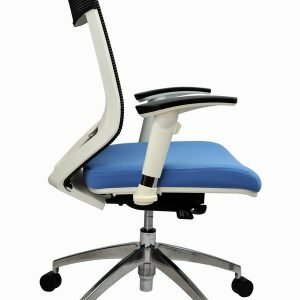 Price quoted is for mesh back & fabric seat there are many options available.